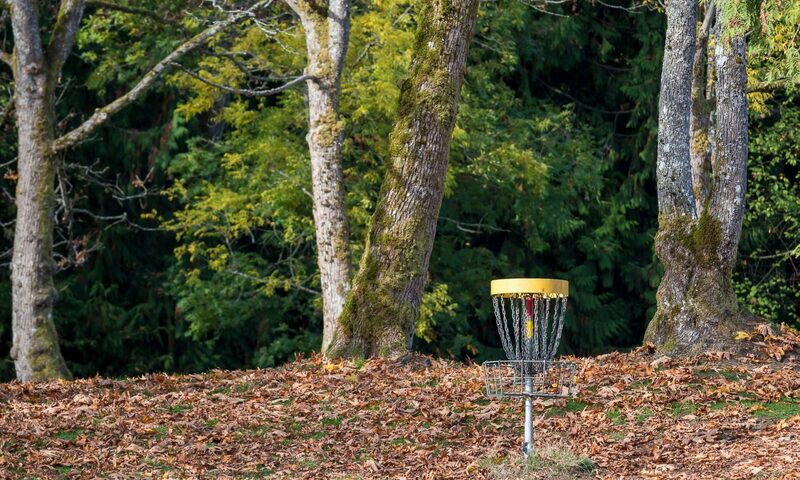 The annual Hub City Huck, a PDGA B-tier event, will be played on Bowen Park’s Gold Layout this year. Par and map are to be determined, and registration opens TODAY! As with past years, this event is sure to prove a challenge. Hot temperatures and a little bit of hills will test your endurance. Stay fuelled and hydrated, and please be sure to pack out what you pack in. Garbage cans are all over the course, along with 4 water taps. Be sure to head over to the Ace Runners website for 8pm tonight to secure your spot. Don’t miss out!